Something new – a book review! I don’t often use my blog to share much beyond cards and other craft projects, but I am more than thrilled to be sharing a book review today. You’ll have to bear with this scientist who doesn’t often review books for this post! 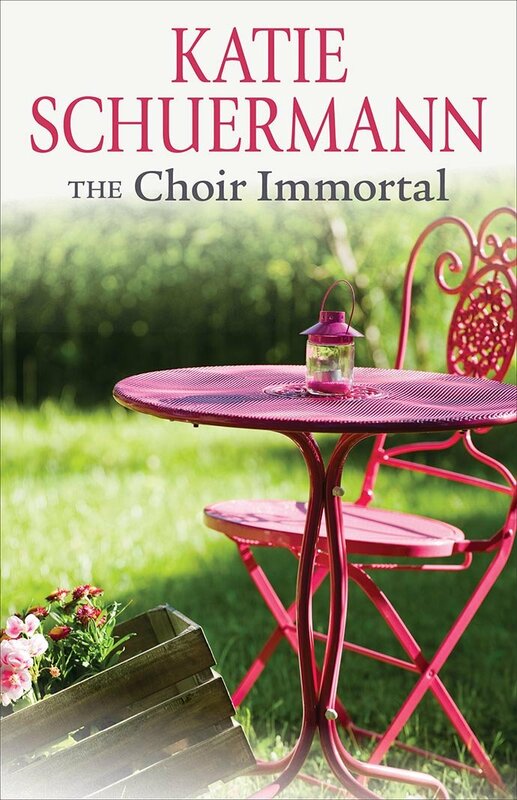 The Choir Immortal is author Katie Schuermann’s latest book published by Concordia Publishing House, and it does not disappoint! This book is the sequel to House of Living Stones, released last fall, and it brings us up to speed with our favorite characters living in the small town of Bradbury, IL. After reading the first book in a weekend, because I simply couldn’t put it down, I was anxious to read more about my dear friends from Bradbury (at least I sure hope these Lutherans would be my friends!) in this sequel. Katie Schuermann weaves a story that you just can’t bear to put down. Being among God’s people in Bradbury is such a comfortable place to be, even though (and especially because) they’re sinners just like us, and sometimes life is hard for them too. Reading about these dear people (yes, I know they’re fictional!) and how they handle life’s trials serves as a great reminder of how great our God is and how He comes to us in His Word and Sacraments. The book had me laughing and crying in all the right places. Katie (we’re on a first-name basis because we’ve chatted on Facebook and shared our love of the Anne of Green Gables series. That counts, right?!) knows her characters so well, and she allows them to say the right (or not so right) thing at the perfect (or not so perfect) moment. You could read The Choir Immortal without having read House of Living Stones, but I don’t think there’s much reason to. 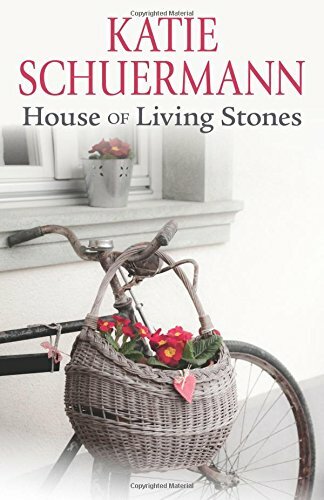 House of Living Stones introduces you to these dear fictional friends (in such a comfortable way – I laughed, I cried, I laughed so hard I cried!) House of Living Stones will then lead you right into The Choir Immortal. The characters you’ve come to know and love from House of Living Stones are all back again, and some of the not-so-familiar characters come to the forefront, adding even more depth and fun to the story. It’s a joy to laugh along with these people, and doing so helps you to laugh at yourself and God’s people you interact with on a regular basis. The book makes me want to know our Lutheran hymnody that much better and to work at being a better example of God’s love to those I meet.